Fuller Street event services also provide specific production elements for your event. We work as a team, with you and your other vendors, to ensure that your events go off without a hitch. We will work with you to make your vision become reality. 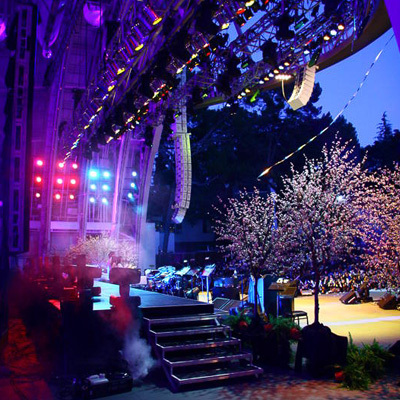 With decades of production experience, our event designers have done it all! We can provide assistance with everything from planning, selecting the ideal venue for your event, and even generating CAD design of the event environment. Fuller Street will work closely with you to maintain your event aesthetics while creating a traffic flow to ensure guests move throughout the entire event environment. We believe that staging is the foundation of every great event. Fuller Street has all the parts and pieces to suit your staging, seating platform, camera riser, choir riser needs, and much more. We can provide your event with an access ramp system to your performance stage and provide the spot tower to spotlight your talent. Do you have a pool in the middle of your event space? We can construct a pool cover or pool bridge to maximize usable area. 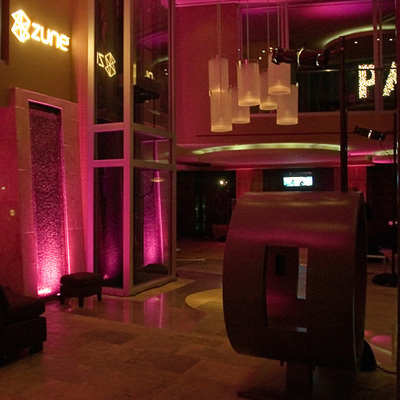 Romantic, cool, ethereal, dramatic theatrical lighting for your event. We influence the atmosphere of your event using steadfast conventional lighting, versatile and efficient LED lighting, or the captivating use of moving lights. Fuller Street will take care of all the power distribution and control details, so you you can rest easy knowing that your event will always shine. Truss structures create a grandiose feeling and offer a variety of features. 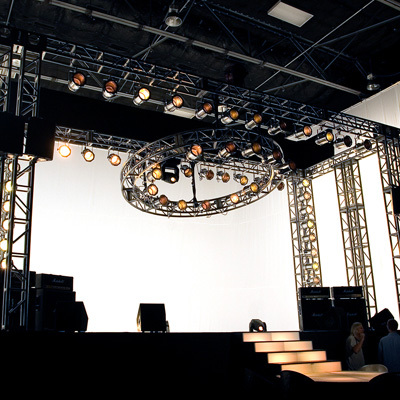 Truss structures allow the addition of a variety of features to enhance your concert or event. A shade structure provides your talent or guests protection from the elements while allowing you to spotlight your event and sponsors with signage attachements. Fuller Street also provides simple lighting towers to illuminate your event space from above. 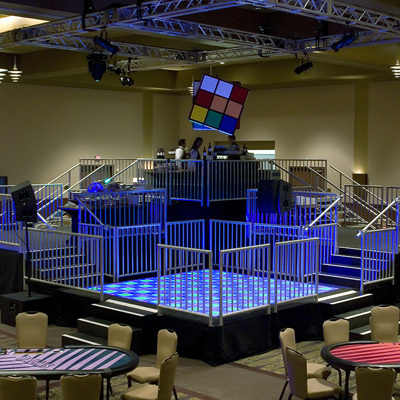 Truss mezzanines allow you to maximize your event space. We also use decorative structures to add creativity and aesthetics to event. The possibilities are infinite! Our walls are a swift and safe solution that offer a myriad of options. Our walls offer a myriad of options, while being a swift and safe solution to your scenic needs. 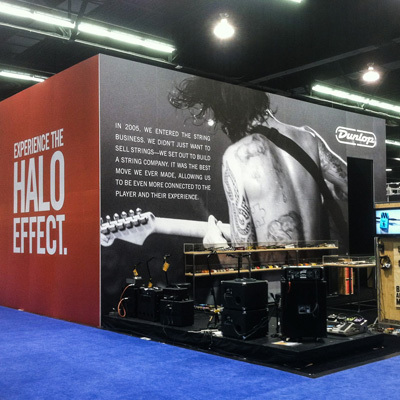 Fuller Street's Expo Wall System has become a staple of the fashion, convention and corporate branding world. Our system can be used as the backbone of red carpet step and repeat walls, or as a scenic facade for fashion shows, movie, television or commercial shoots. In the convention world, a temporary environment or office space can be constructed to give you a private space to entertain clients while adding a location for product displays.